The slow death of the sedan has been a tough one for many auto manufacturers. Once the bread and butter of one of the world’s largest auto markets, the U.S. is simply falling out of love with the sedan at current. And the trend has likely killed the Buick Regal sedan. 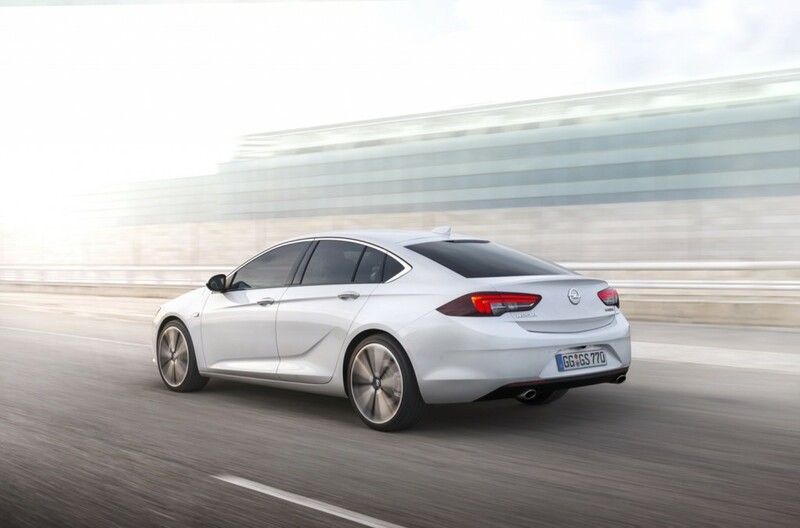 Automotive News reports the 2018 Buick Regal, set to debut on April 4 of this year, will ditch its four-door sedan layout and be a carbon copy rebadge of the 2017 Opel Insignia Grand Sport. That’s significant because the Insignia Grand Sport is effectively a five-door hatchback, which does not utilize a traditional trunk. Think Tesla Model S or the Cadillac Escala concept. It was previously thought Buick would continue to sell a sedan variant of the Regal despite the Insignia Grand Sport moving to a hatchback design. However, in China, the country will reportedly still see a sedan instead of the hatchback. A hatchback gives Buick marketing firepower to promote it as less of a sedan, and more of a utility vehicle with additional cargo space and capacity. The report goes on to state the Regal lineup will grow broader with a Regal wagon set to join the Regal hatchback, too, as previous reports and intel have suggested. 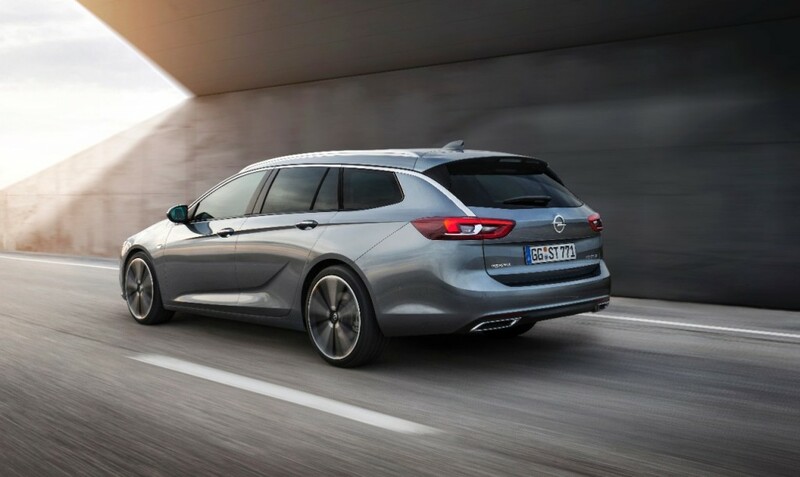 Analysts claim the wagon will be a copy of the 2017 Opel Insignia Sports Tourer and not the Country Tourer, which features a raised ride height and more rugged looks. Both Regal variants will reportedly be built at Opel’s Russelsheim plant in Germany and imported to the U.S. and may be the final Opel-based product North America sees. General Motors sold off the European division last week to France’s PSA Groupe for $2.3 billion. Unless the noise through the hatch is extremely noticeable, I think it’s slightly preferable to a sedan. If it’s actually quieter than the sedan, as has been reported with the Chevy Cruze , then even better. I’m Excited about the wagon. I hope it looks as good in person as it does in photos. Now I’m just hoping for some excitement in the colors and interior trim….I think Buick should let Holden take the lead on the colors….their palette is much more inline with my tastes….the Opel palette is a little conservative though not completely Lacrosse (boring). I have driven with the current Insignia Hatchbacks and Sedans and the noises in the cabin are nearly identical. I personally think that the hatch is more useful as you can access the trunk better. Also I have seen the new Insignia and the very dark blue color is gorgeous and very stylish. Also the red color is very very nice. Otherwise there are a lot of different grey tones. Unfortunately, my favorite, pepperdust is not available. With the new Insignia one hardly notices that the vehicle is a hatch. The car still has a sort of trunk, and it will be interesting to see if this boosts sales. I love low to the ground sedans unlike many in my generation who want utility and a high seating position. I am excited about Regal. Then again, I’m one of those freaks who liked driving Chrysler 200 & Malibu. For me, handling and a quiet cabin are deal breakers. I really don’t care about the utility aspect of it, but if you google “2018 Regal China” you will see leaked images of the Chinese spec Regal, and it is a sedan. The overall look of the rear of the car is improved with a proper trunk. I’m not 100% against a hatch, but just not digging the execution of this one. Why not offer both? That one is very much off the table for me now, but perhaps the wagon. Keeping my fingers crossed for a 3.6. Also, not sure why we wouldn’t get both variations of the wagon too. I think the top picture is a sedan not a hatch. Look at the Chinese Regal and see it for yourself. Since the “sedan” and the “hatchback” bodies have identical shapes, it makes sense to save manufacturing costs by dropping the different fixing of the back hatch underneath of the rear window instead of above of it. The place of the hinge underneath or above of the rear window, and thus the inclusion of the rear window or not in the back hatch was and is the only difference between “sedan” and “hatchback” variants of the Regal/Insignia.